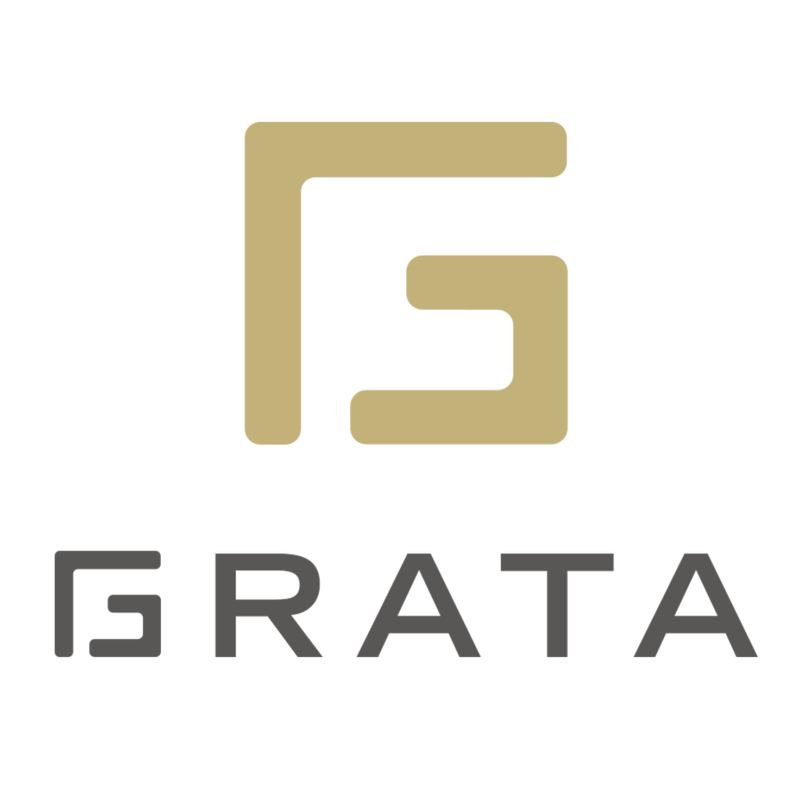 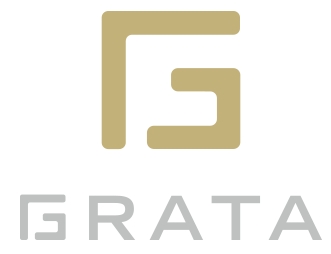 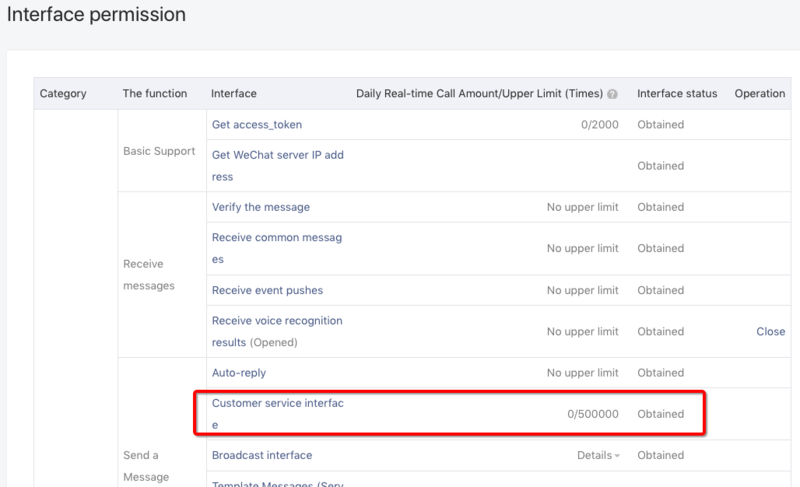 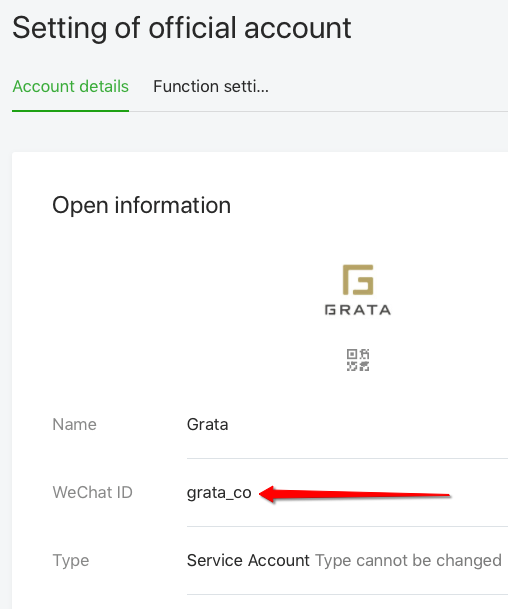 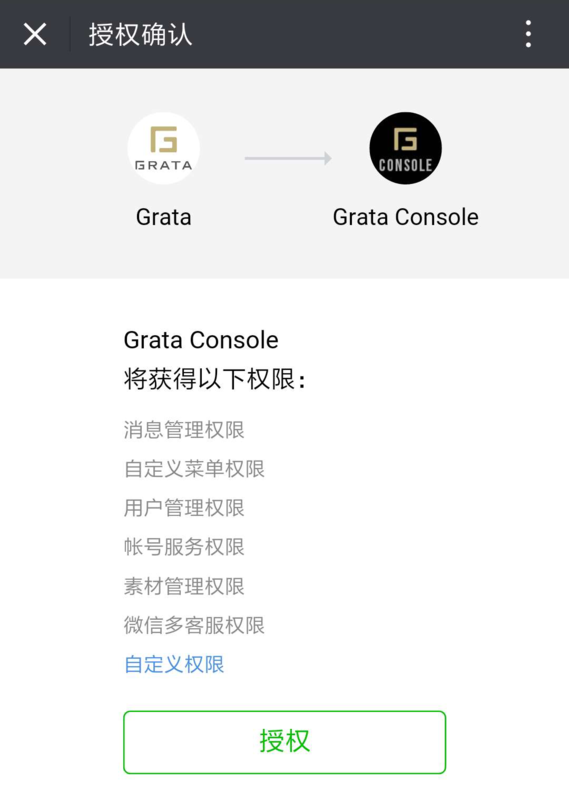 If you would like to see your users’ location on the map in the Grata console, you can turn on location sharing for any verified WeChat Service Account. 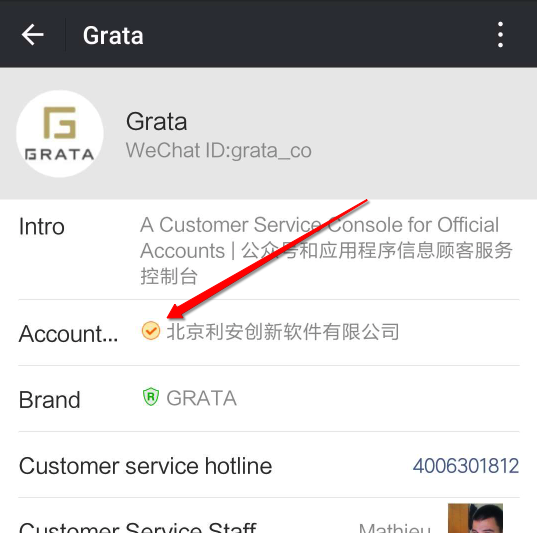 Your users will then see a pop-up when they access your account asking whether or not they would like to share their location. 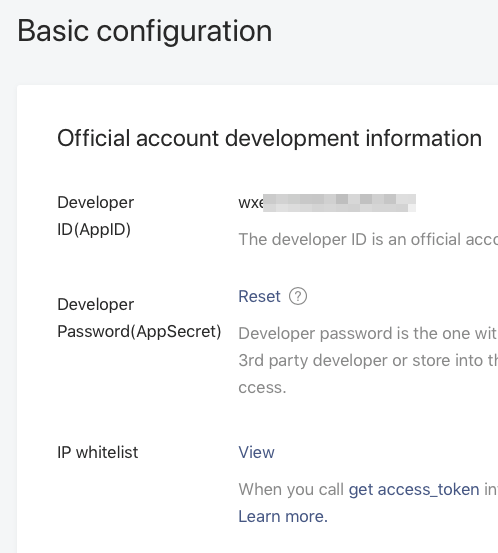 This feature is not available to subscription accounts or mini-programs.